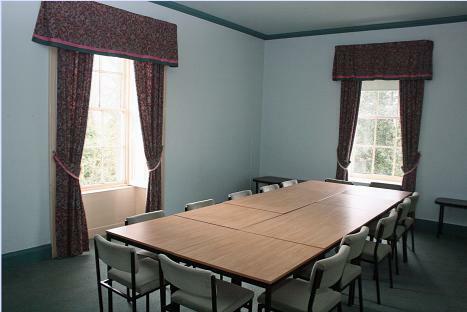 All enquiries relating to room hire and lettings please contact Wendy Gill, Email gillwendy@hotmail.co.uk, Tel: 01740 620206. A Booking Form must be completed and submitted to the Letting Secretary. Only bookings confirmed in writing by the Letting Secretary will be valid. Whenever Sections, members or private hirers require the use of the bar facilities for special events in the Main Hall or upstairs rooms, a Bar Booking Form must also be completed. 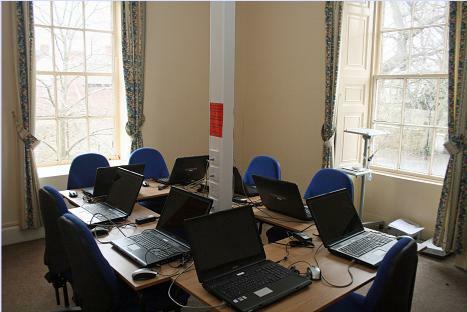 Upstairs Rooms: Non-Members £10 per hour. Members £15 per half day. 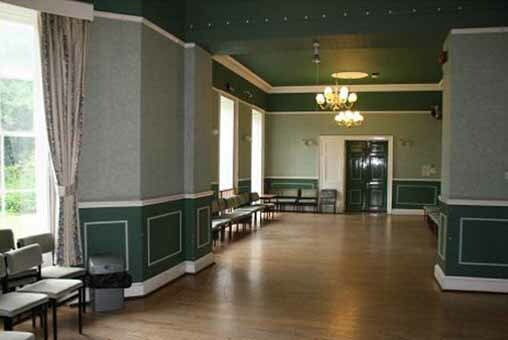 Note that booking the Main Hall does not include the use of the adjoining lounge. We do not accept bookings for 18th or 21st birthday parties. 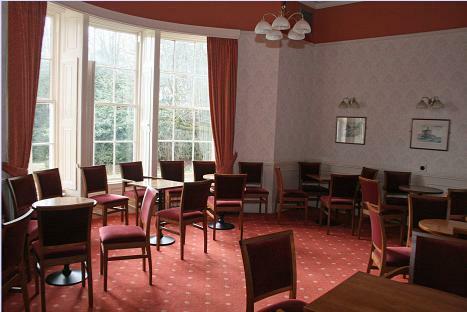 We do not offer bar facilities for childrens parties. Commercial rates and other events (eg Slimming Clubs, Dance Classes) are available on request. Please leave the room clean and tidy and take away any unused food. Sweeping brushes are in the cleaners cupboard opposite the kitchen. Bins situated beside the kitchen and large refuse bins through the back fire doors. Please leave quietly at the end of the event. Maximum room capacities: Main Hall 70. All other rooms 25-30. (These numbers must not be exceeded)Fire Exits must be unimpeded at all times. Fire extinguishers are situated in the passage outside the hall. Hirers must agree to identify fire exits and toilet facilities to all users. Music is allowed in the Main Hall but amplified music must be at a reasonable noise level acceptable to other users of the building and must be situated at the end of the hall closest to the lounge. All music MUST end at 11 pm. Hirers are responsible for the cost of repair of any damage done to any part of the premises or the fixtures and fittings. Please report these as soon as possible. 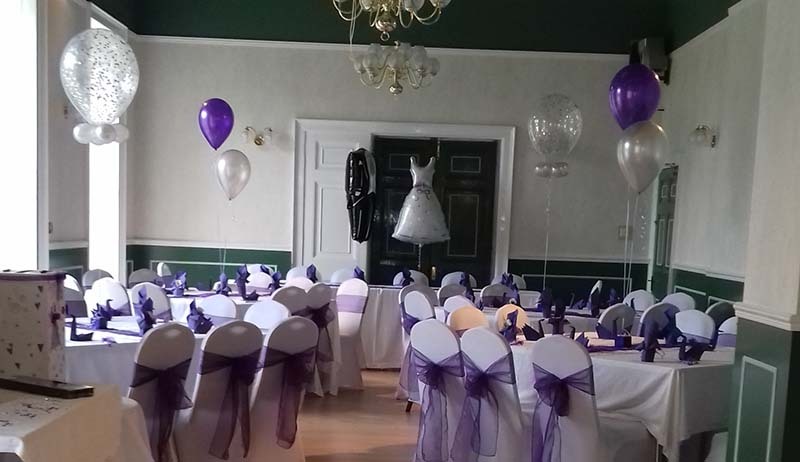 Hire our rooms at Ceddefeld Hall for Birthday parties/family celebrations, conference, christenings, weddings, larger group meetings, demonstrations, training/presentations. Catering options are available. Section/group meetings, training, presentation, display, private meetings.